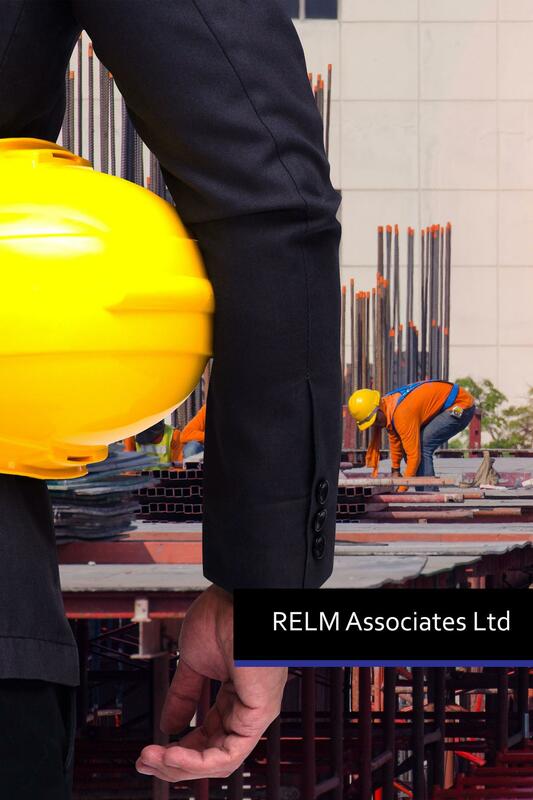 RELM Associates Ltd offer flexible professional Project Management, Building Surveying and Quantity Surveying services, specialising in refurbishment, new build as well as planned & reactive maintenance. Our in-house Surveyors and Managers have over three decades of experience working in all sectors of the construction industry and have secured and delivered various contracts and frameworks across North Wales & the North West. Due to our combined experience and unique skill sets we are able to offer a bespoke design & management service for any project right the way through from design to completion. RELM Construction Ltd are a construction company that undertake works throughout North Wales & the North West that specialises in the planned and reactive maintenance sector, as well as catering for both domestic and commercial refurbishment projects. We undertake all aspects of construction works from small extensions to private dwellings through to substantial refurbishment projects and frameworks for housing associations and local authorities. We are constantly striving towards methods of construction that reduce our carbon footprint and use resources that are highly sustainable and recyclable. 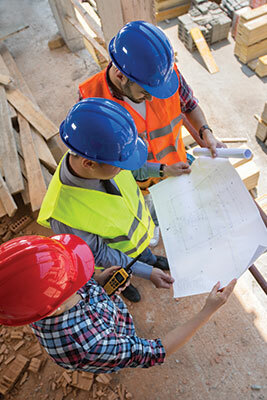 RELM Group Ltd procures all of our construction resources from highly reputable sources within the building trade. Our emphasis is always on high build quality, no matter the size of the job. We have over 30 years of experience working on construction and refurbishments projects across North Wales & the North West, offering professional services and delivering high profile contracts whilst building a reputation for being reputable and professional. We can offer bespoke, tailored packages for any construction project and can manage the full process right the way through from design to completion. 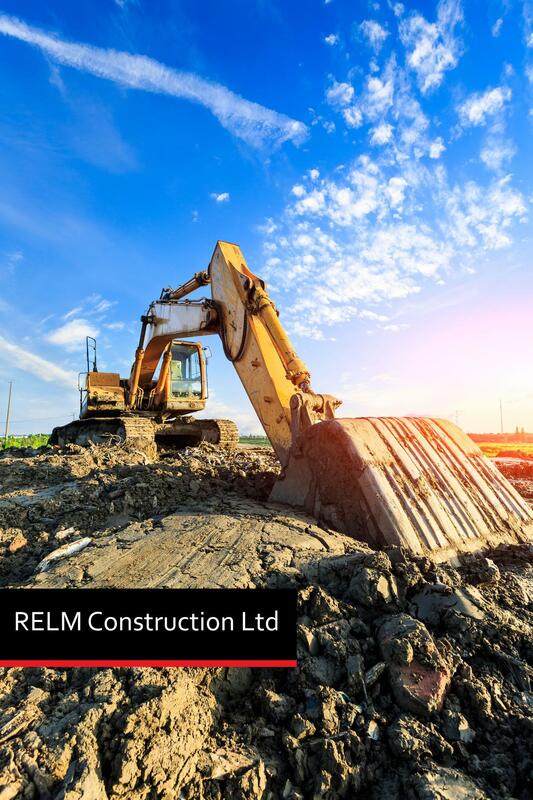 RELM Construction Ltd are a construction company based in North Wales and the North West. We have the capability to deliver construction projects for both domestic and commercial clients. We are a multi-trade organisation and can undertake all aspects of construction works from small extensions to private dwellings through to substantial refurbishment projects and frameworks for housing associations and local authorities. We have over thirty years of experience in the construction industry and over the years we have developed a robust supply chain to guarantee quality workmanship and materials on all projects. RELM Construction Ltd are a construction company based in North Wales & the North West that are highly experienced in working with social housing and local authorities to provide a range of construction and maintenance works.